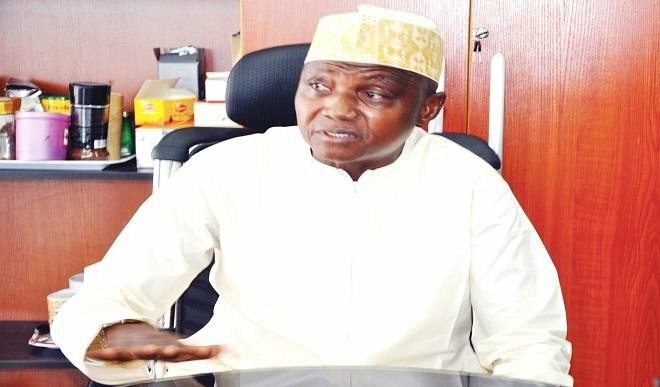 The Senior Special Assistant to President Muhammadu Buhari on Media and Publicity, Garba Shehu, has said that going by the numbers, the Buhari administration has exceeded its campaign promises to Nigerians. He said this yesterday while speaking with state house correspondents at the Aso Rock Villa. His words: ”Government cannot create all the jobs obviously but it is providing the enabling environment for the private sector and everyone else to create jobs. “The Rice Farmers Association has credited this administration for the creation of 6 million new jobs in the area of agriculture. That is enormous. In the constructive industry, so much money is been spent and they are rehiring staff that were formerly laid off. Earlier, Shehu had appealed to all citizens as well as members of the international community to refrain from spreading false stories and inflammatory statements concerning the recent herder-farmer clashes. “The Presidency is appealing to all its citizens as well as members of the international community to refrain from spreading false stories and inflammatory statements concerning the recent herder-farmer clashes,” he said.